There are not very cars that make an adult feel like a kid again; remember those childhood days when racing around a go-kart track was the highlight of the year? Heart thumping, pretending to be a full Formula 1 race car driver, burning around the track to win the championship trophy – aahh, great memories. Well, not too long ago, I had the chance to have that same silly childish grin on my face when I test drove the 2016 Mini Cooper JCW. 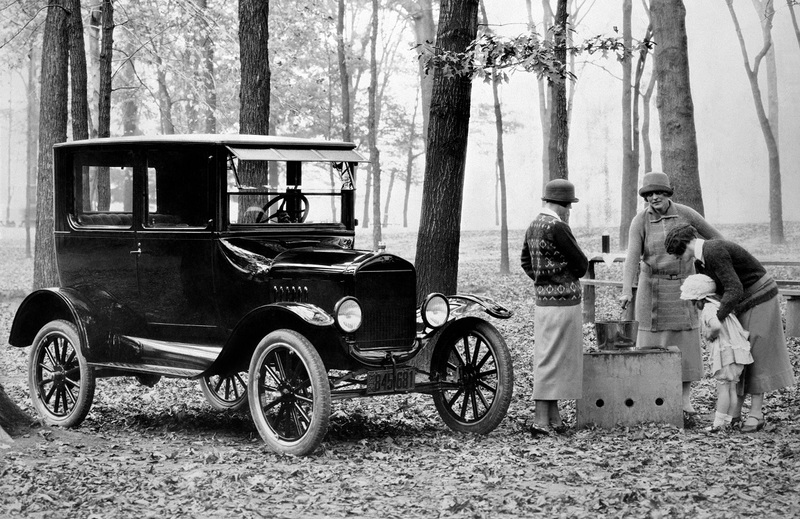 This car may not be for everyone, but let me tell you, the improvements made to the engine, suspension, and interior are very welcomed and, really, make last year’s model blush. The Mini, first made in 1959 by the British Motor Company, was an economy car that was not only practical, but spacious, despite its puny size. 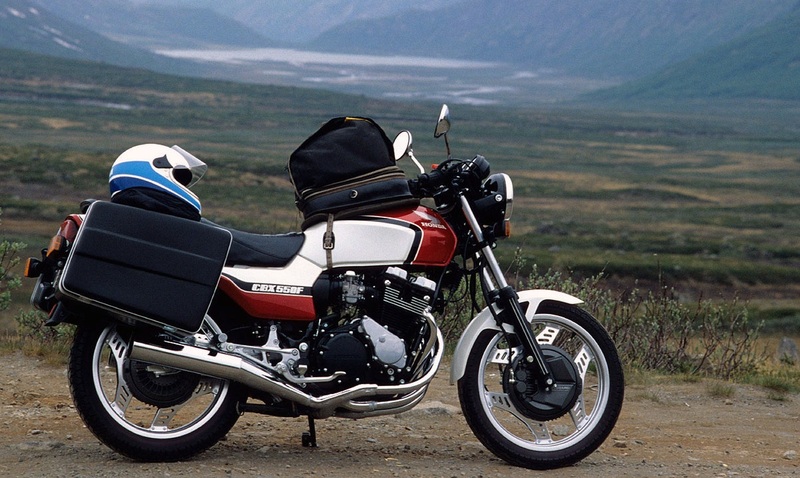 The original, and its predecessors, are considered British icons. 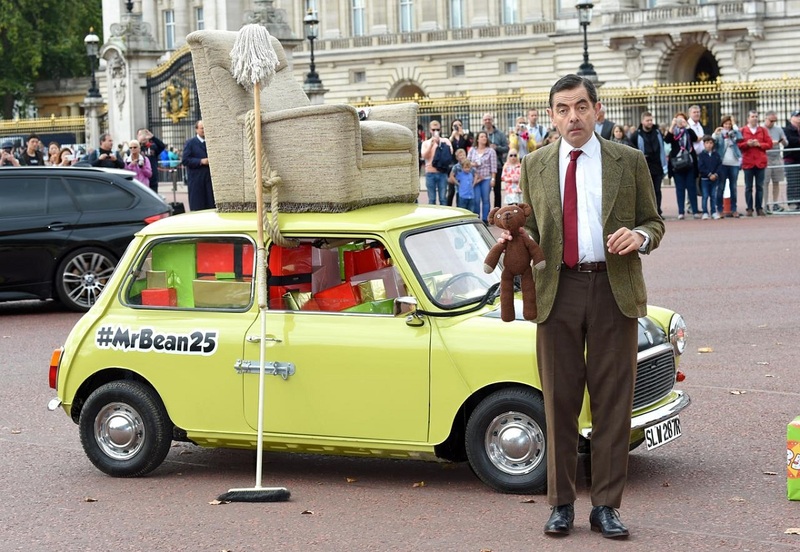 Who can forget Mr. Bean driving around in his Mini? Or how about Austin Powers in his Union Jack schemed Mini? Even though the new Mini, with the brand being owned by BMW since 1994, is nothing like the original, it still carries some very familiar trademark characteristics. One of the most notable are the wheels, which continue to be pushed to the extreme corners of the vehicle. Another one, if examined closely, is the front grill; yes, it’s changed, but the heritage lines are still clearly visible. For 2016, the Mini Cooper is still a fun-looking pocket-sized car. As I alluded to before, the wheels are pushed to the four corners and it’s still quite low to the ground. At the front, the headlights aren’t as pronounced as before, yet have that “deer caught in a headlight” look. 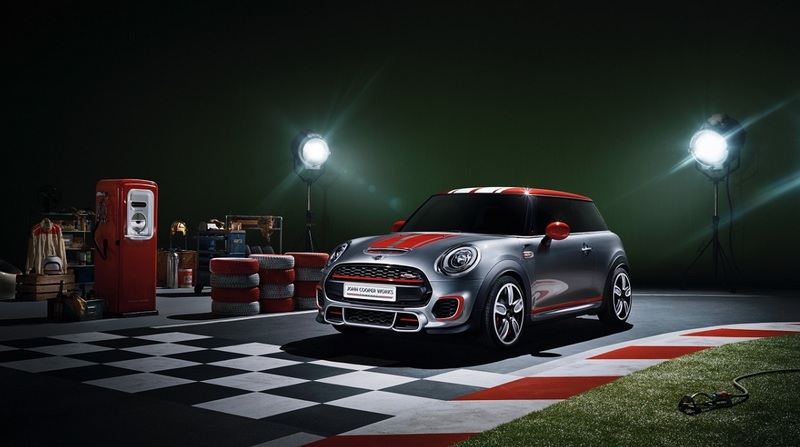 Our tester, the JCW adds more to the package. First, there’s the distinct badging that points out this isn’t the “S” – nope, it’s got much more oomph! Next is a styling and design package that doesn’t just look good, but adds function. For example, at the front, Mini now has the most aerodynamic nose design yet. On the sides, just above each wheel well is a small lip that gives better air flow, reducing drag. And the rear apron, according to Mini Canada, complete with a new diffuser and flaps, now reduce rear lift by about 30%. What all these exterior features add up to is a Mini that does everything it’s supposed to, but with a masculine look, especially when you see the bigger roof-mounted spoiler. Step inside the vehicle and digest again the name Mini. Here, however, what the designers of the car have done oh-so-beautifully is give the car its character, no matter what the size. Compared to the plastic-looking toggle switches and cheap feel from even a couple of years ago, the 2016 model has been pleasantly refreshed with much better materials. Even a friend, who adores his 2013 Countryman JCW, noticed the differences in interior quality, fit, and finish. The front seats are comfortable and yes, they’re power – arm power, that is. So as you guessed, no seat memory either. Window controls continue to be on the door panels, where they ought to be – I never liked when they were toggle-switch controlled on the center console. 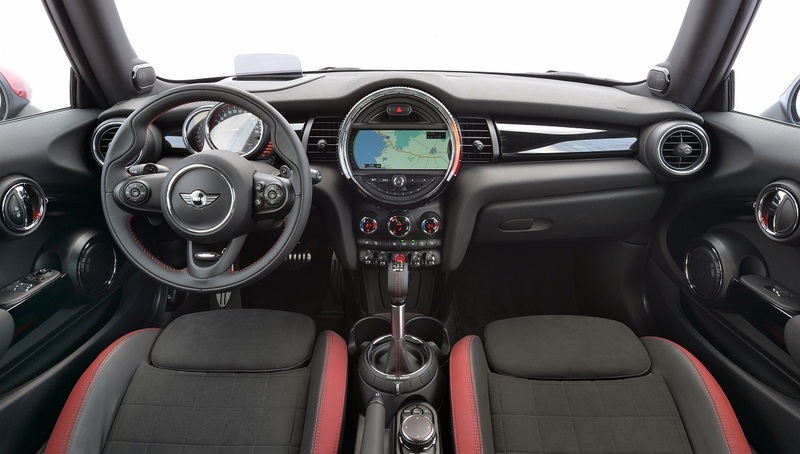 The speedo and tach are now better placed right behind the steering wheel, leaving the valuable real estate to the HD colour touch screen that houses the MINI Connected infotainment system. Speaking of real estate, the back seats are incredibly small – Mini says that two small adults or children can sit in the rear seats but I disagree. With me sitting in a somewhat comfortable seating position in the driver’s seat, my 8-year old daughter barely had enough room in the rear seat. A more viable Mini option, for a family like mine, would be the Clubman or the Countryman. If you’re not stuck to the Mini brand, then try the Golf GTI or Ford Focus ST as well. Now that we’ve talked about the upgrades to the interior fit and finish, let’s get to the real meat of it. There’s nothing Mini about the engine, which pumps out 231 hp and 236 lb-ft of torque – 25% more power than the outgoing model and when you’re talking numbers like that for a small car, you can really feel the difference. I was really hoping for the 6-speed manual but alas, our tester was fitted with the $1,650 automatic, which does the job, but takes away from some of the excitement. Mini did a good job of making the automatic quite good, especially when you put the Dynamic Damper Control system to sport and use the paddle shifters. 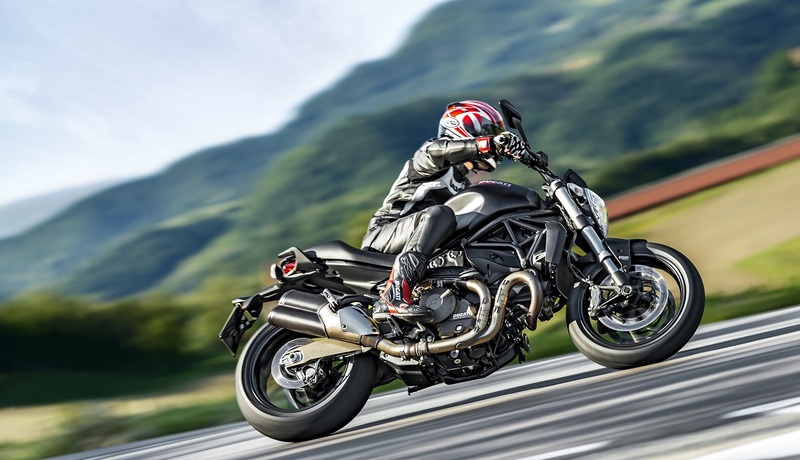 The cherry on top is that beautiful sound, thanks to a low backpressure exhaust system. So many times, I would downshift just to hear the exhaust – take that Mini S, sans JCW package. This puppy really does fly but with the Brembo brake package, the Mini JCW stops on a dime. The Mini JCW is an excellent urban car because let’s face it, you don’t need or want much space when parking. Fuel consumption is also very good and if you want to maximize this element, then drive the car in Eco mode – but really, WHY? I mean, you’ve got the JCW package and in my opinion, the Eco mode doesn’t even need to be there. In the city, this car was fun to drive in a straight line, off a red light; but let’s face it, it shines on twisty, windy roads. I mean, would you drive a go-kart in a straight line? For those of you who know Vancouver streets, you’ll be happy to know that the new suspension on this car makes the ride much more comfortable. In previous years, if you drove a Mini on our rough streets, you better have had a good dental plan. Now, however, the ride is much much better. The tires on our tester were run-flats, and if I owned this car, I’d swap them out for non-runflats in a jiffy. The Mini JCW does have some shortcomings, the biggest being the sticker price. You can get into a Ford Focus ST or a Volkswagen GTI (or R) for less money and these are great cars as well. 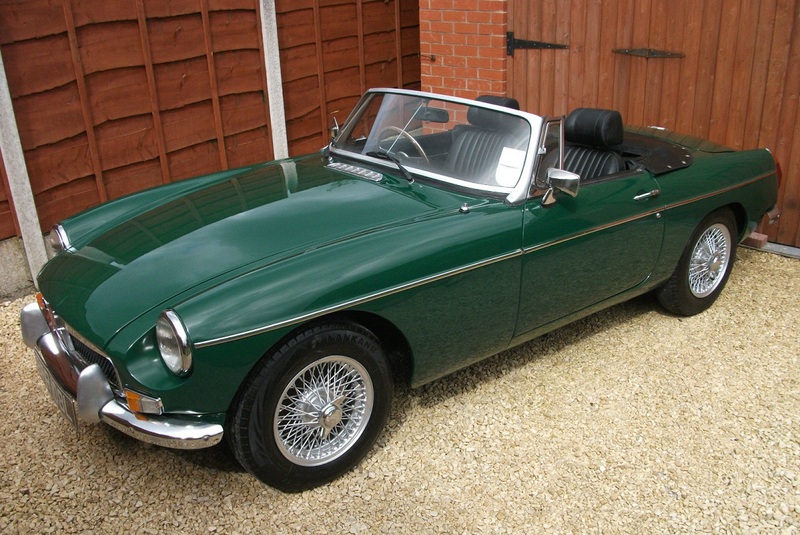 But if you need to get your heart racing in one of the most iconic British sports car, this may be your cup of tea.